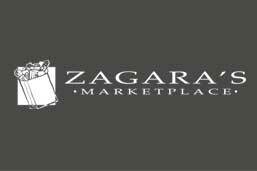 The Zagara’s Marketplace deli offers high quality deli meats, cheeses, and other deli products. 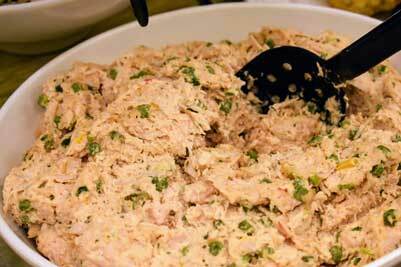 Our deli proudly offers Zagara’s Own chicken salad, broccoli salad, tuna salad, spinach dip and more. These are signature deli products you won’t find anywhere else. Our deli staff is standing by to treat your guests to high quality deli and sandwich platters. With just 24 hour notice we can skillfully create custom platters sure to please. 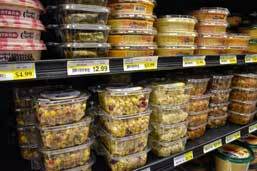 Our quality deli products overlap with our prepared foods department and allow us to offer wholesome meal options including our famous ribs, salads, and other prepared meals. 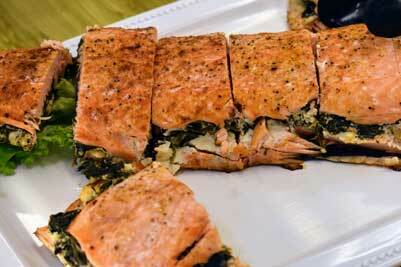 Providing a wide selection of fresh, hand-cut deli meats is extremely important to us. 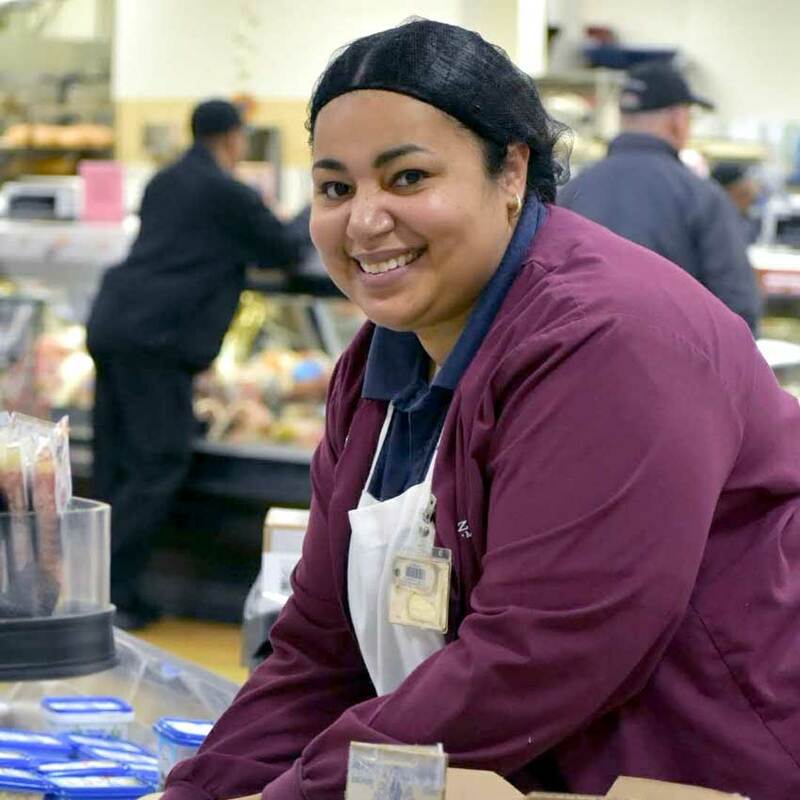 We maintain a fully-staffed deli with knowledgeable team members ready to serve you. . 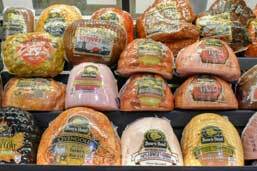 Choose from a selection of quality Boar’s Head deli meats and cheeses. Let us prepare a meat or cheese tray for your next party, office lunch, meeting, or event. 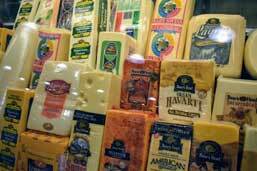 We proudly offer an expansive selection of specialty cheeses from across Ohio and around the world. 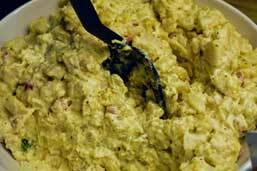 “Nobody makes chicken salad like Zagara’s” Try the Zagara’s Own chicken salad, broccoli salad, tuna salad or our house made dips. 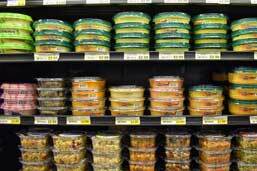 Our HUGE Hummus department features plenty of varieties, from roasted pine nut, red pepper, spicy and more. Sharon has 17 years of grocery store experience, 7 of them in our deli. She is Level 2 Food Safety Certified by the Cuyahoga County Health Department and is multi-lingual. Sharon leads our deli team to provide high quality products and friendly customer service.